Peanut shows you likeminded mamas near you, and makes it easy to meet. I mean, seriously, genius, and so fun! 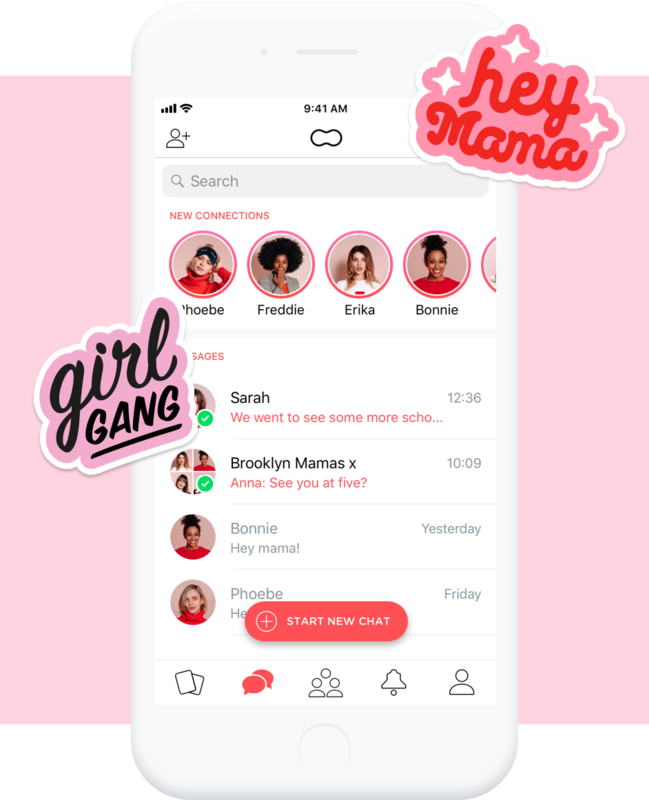 I’ve been using the app a few weeks have already been able to connect with several awesome moms that are within a local distance from me. Peanut means a network, it means meeting new moms who are going through your same experiences, it means supporting one another through this wonderful adventure! It's so easy to navigate and before I knew it, I was messaging with a local mom and planning a big group play-date! I love the Peanut app! I met my best friend who lives directly across the street. I would never have met her if it weren't for the app! I wish I knew about Peanut sooner, as it’s so important to surround yourself with like-minded women during those initial overwhelming moments of motherhood. Peanut is a welcome sign that change is afoot, and the internet is finally growing up.